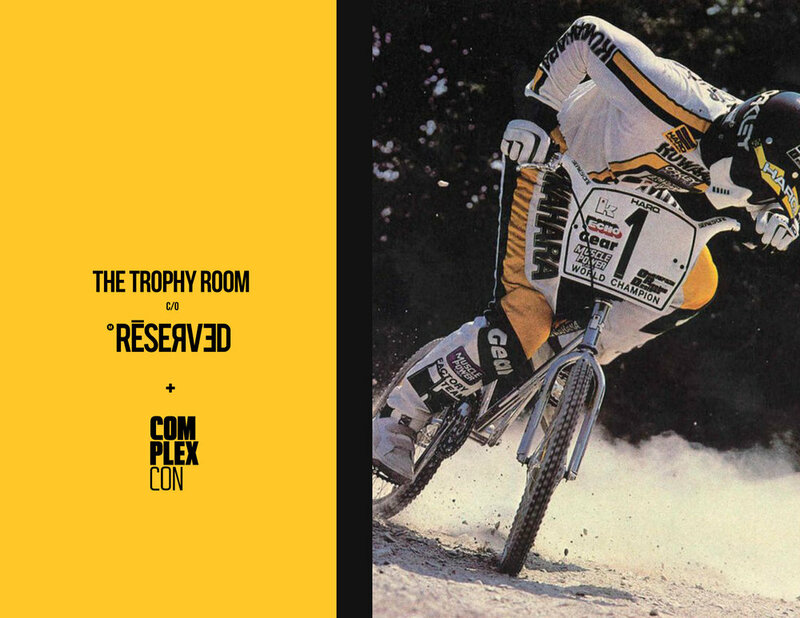 RESERVED ESSENTIAL is coming to COMPLEXCON 2017. This will be the first place to purchase some of our new product along with a few COMPLEXCON exclusives. We will be opening up a 48 HOUR RESERVATION SHOP which you will be able to reserve our product & pick up at the event at a special price rate. THIS WILL BE A VERY LIMITED RELEASE, No purchase necessary before the event. RESERVATIONS WILL BE OPENING SOON. Be the first to know about how to RESERVE exclusive product at Complexcon 2017.